New to rehab power chairs? 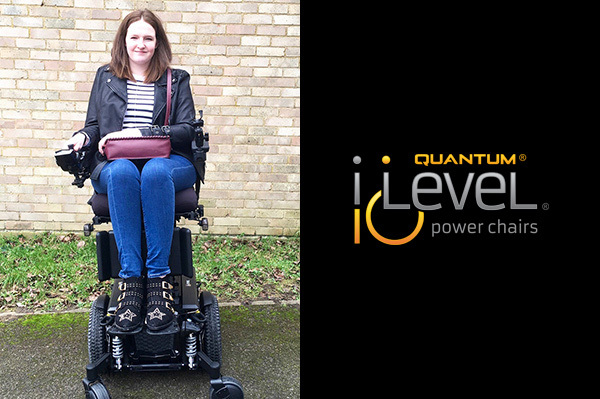 Discover how iLevel® is getting funded. 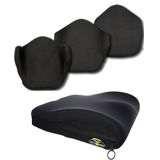 Find where to buy Quantum® products! 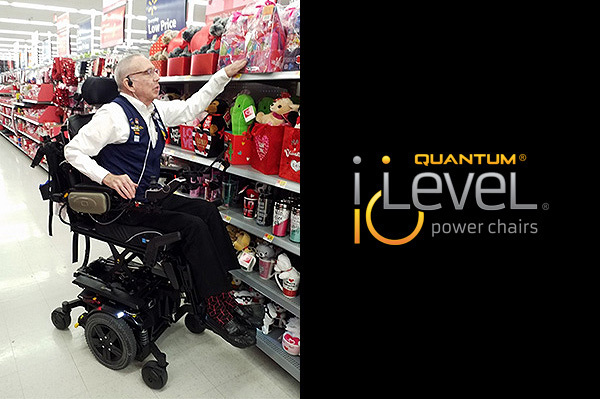 Click here to find a Quantum® power chair dealer. 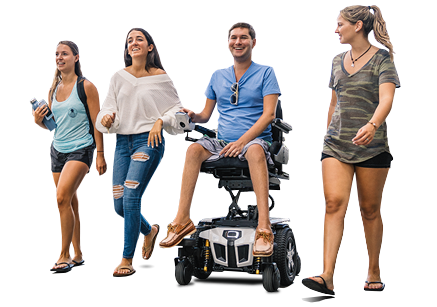 Quantum Rehab® is dedicated to being the premier global innovator of consumer-inspired complex rehab mobility technologies that not only deliver medical comfort, but also the features needed toward overall well-being, serving the entirety of users' activities of daily living. 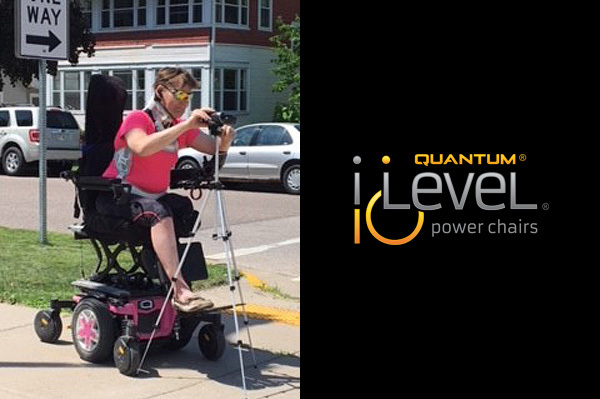 Quantum Rehab® is taking the "bad day" out of the power chair, one chair at a time. As a global innovator, we are creating a product that offers confidence and stability, elevated at the speed of life. Located in Duryea, Pennsylvania, our state-of-the-art facility has a robust team of experienced technicians who custom build each chair specifically to the individual consumers' needs. 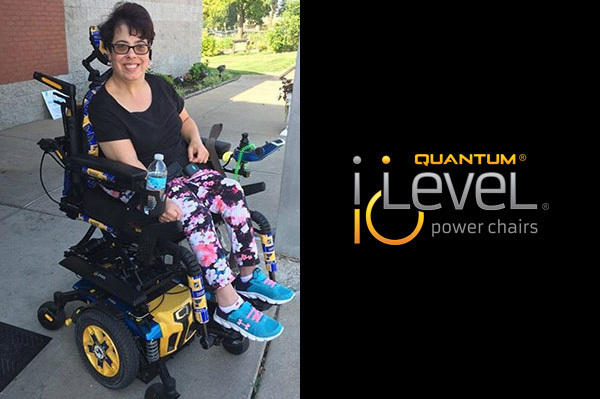 Quantum Rehab® was born out of the desire to delight customers with the most advanced, consumer-inspired complex rehab power wheelchairs and related technologies possible. At Quantum, consumer needs and wishes are the driving force. We're dedicated to not just meeting medical and clinical needs, but also quality-of-life needs. From the most advanced power seating for pressure management to USB ports, Bluetooth and fender lights, no consumer need is overlooked. 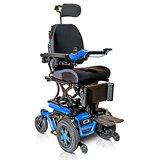 Quantum Rehab® manufactures consumer-inspired, industry-leading power wheelchairs to increase the medical comfort, daily functionality and quality of life for those with comprehensive mobility needs. 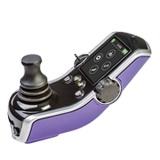 High-performance, innovation-driven and consumer-focused, Quantum's products are designed to optimally meet clinical needs and maximize real-world independence. 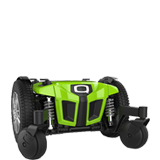 GET THE MOBILITY DEVICE YOU WANT TODAY! 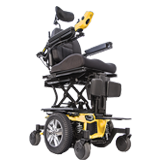 Looking for a payment plan option for your power chair? 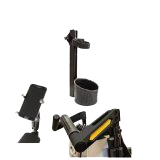 Did your third-party payor deny your request for power adjustable seat height? Consider CareCredit, a financing option* available through many Quantum providers. 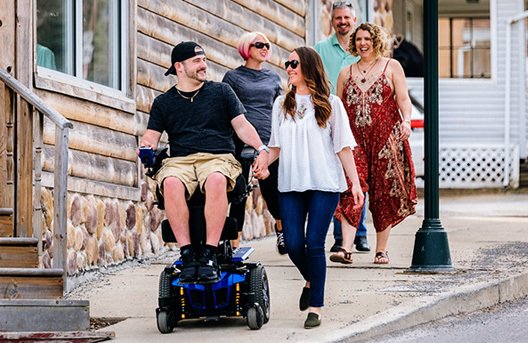 The CareCredit healthcare credit card allows you to say "yes" to the power chair you want and pay for it in convenient monthly payments that fit your budget.